The best cosmetics are the ones which are 100% natural. 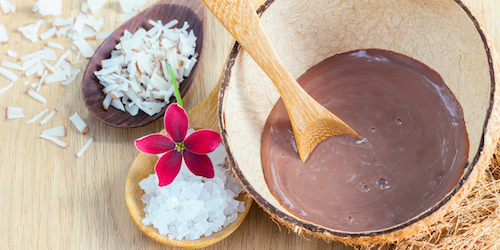 This summer, try out some DIY cosmetics which are also easy to make at home! Your skin can be affected by changes in the weather. And you need not learn this the hard way. Caring for your skin in the hot, humid and sultry summer months can be quite a task. More so if you are a product addict because even without realizing, you are doing a lot of harm to your skin by inundating it with chemicals. What we put on our skin and clean our homes with has as much effect on our health as the food we put in our body. There are a lot of nasty things lurking in most cosmetics that may be harmful to your health. Most ‘natural’ products only claim to be so and those that are genuine burn a huge hole in your pocket. The best alternative is to get busy in the kitchen and make what you need with the purest ingredients. This summer, try making some of your own non-toxic body care products that will keep you fresh through the season. There are various skin care factors that you will need to consider in the summer season. In summer, you are going to be dealing with very high temperature, which means you will need to keep your skin fresh and dewy. You would also want to feel cool while you are at it. So here are a few products you can make and use at home. Trust us, we have been our own guinea pigs. You would never use gulab-jal (rose water) if you knew how it is made. Don’t believe us? Just google it. To make your own face spray that not only keeps you feeling fresh but also tones the skin and tighten pores, you will need a handful of freshly-picked rose petals, some mint leaves, rose essential oil and water. Pick flowers two to three hours after sunrise when the morning dew has evaporated. Wash the rose petals and mint leaves in running water. Place the rose petals and mint leaves in a large pot of distilled water. Add just enough water to cover the petals. 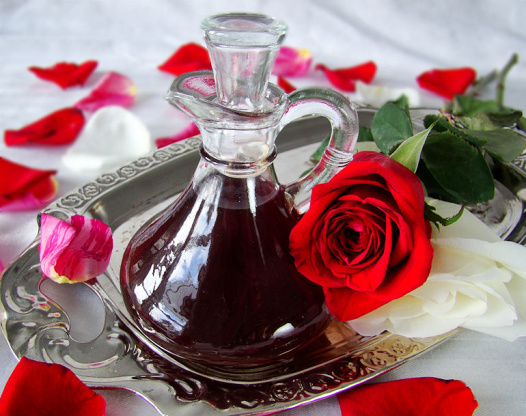 Too much water will give you very diluted rose water. Cover the pot with a lid and simmer on a low flame. The water should be steaming hot not boiling hot. Allow the water to steam until the petals have lost their color and the water has taken on the color of the rose petals. While you will see a little rose oil floating on the surface, do add 3-4 drops of rose essential oil. Strain the water and collect in a sterilized spray bottle. Store it in a refrigerator and use directly on your face. This homemade spritzer is a natural calming agent and also an antiseptic that nourishes and hydrates. Your feet take so much of the climate’s excesses that by the time you are home after a long and hard day, they are literally crying out for help. This minty foot soak will take the heat out off your system, almost instantly. What’s more, soak your feet in this for just about 15 minutes right before bedtime to get a relaxed sleep. Combine a cup each of sea salt, epsom salt, and baking soda in a large bowl. Mix well. 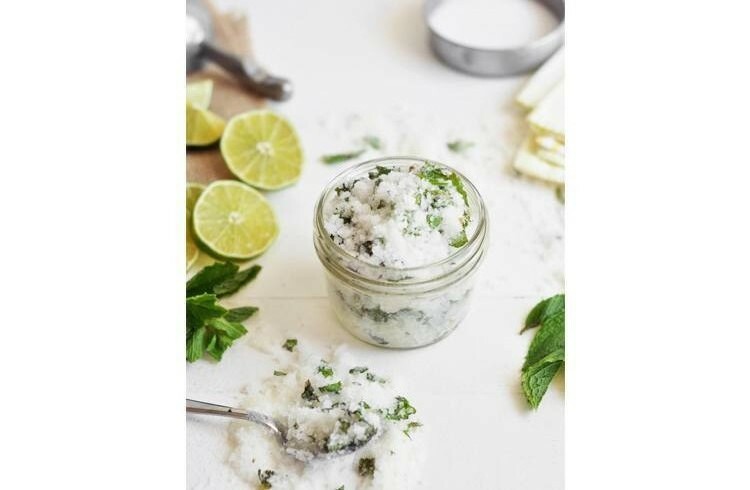 Add a handful of dried and powdered mint leaves and a teaspoon each of dried lemon zest and powdered camphor to this and mix. Finally, add 12-15 drops each of Lavender, Eucalyptus, Peppermint and lemon essential oils. Store in an airtight jar and pour two teaspoons in a basin of tepid water every time you want to relax your peds. 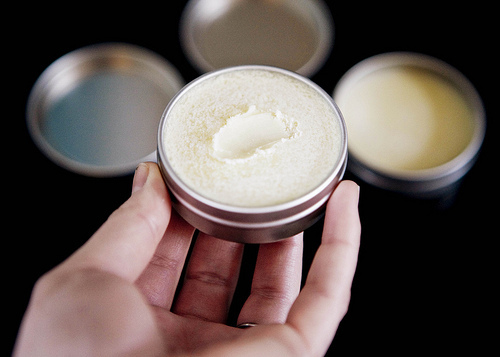 Melt half a cup of coconut oil & two heaped tablespoons of beeswax in a saucepan. Stir in the Vitamin E from two capsules (available at any chemist), and 10 drops each of lavender, lemon, tea tree and frankincense oil until smooth. Remove from heat and add 1 tablespoon of baking soda and 4 tablespoons of arrowroot powder. Stir well until smooth and thick in consistency. Return to heat if mixture cools too much or begins to harden. 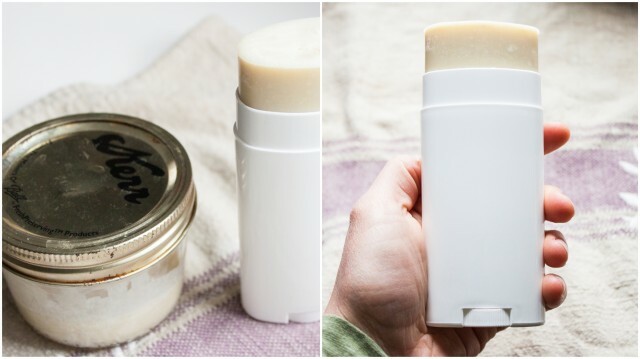 Pour into a deodorant container or jar and allow to cool for a few hours. Use on skin as often as you need to. If you don’t wish to have your deodorant in a stick form, you can even have a roll-on variety. Mix 10 drops each of jasmine and geranium oil with 4 drops of lemon oil in a 5 ml roller bottle and fill with sweet almond oil. Keep handy in your bag. Shiny, oily, sticky skin is the worst beauty woe of summers. Worry not. Use this face pack twice a week and keep the oil and grease at bay. Mix up two teaspoons of gram flour (besan) with an equal amount of Fuller’s Earth (Multani Mitti) and half a teaspoon of milk powder. Add to this powder the juice of half a lemon and half a tomato. If need be, add some homemade rose water. Mix ingredients and apply to face for 20 minutes and wash off. Your skin will be squeaky clean and powdery fresh. Mix together two tablespoons of sugar with a spoon of honey and powdered oats or almonds. Scrub in a circular motion on damp skin for 5 minutes. Rinse off with warm water and spray ice cold water to close the pores immediately.